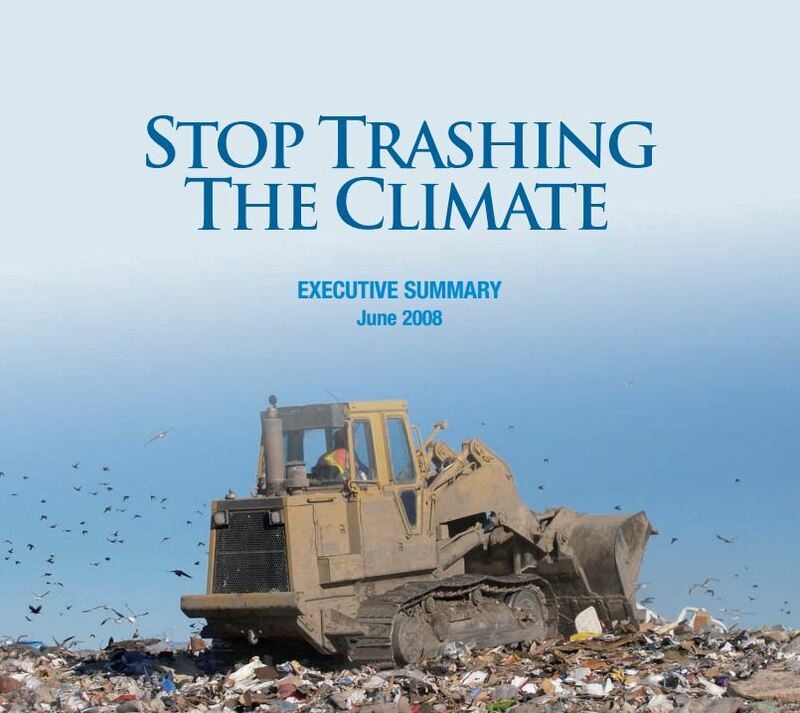 Released to coincide with the UN’s World Environment Day on June 5th, 2008, this report documents the link between climate change and unsustainable patterns of consumption and wasting. The study dispels myths about the climate benefits of landfill gas recovery and waste incineration, outlines policies needed to effect change, and offers a roadmap to significantly reduce greenhouse gas emissions within a short period. 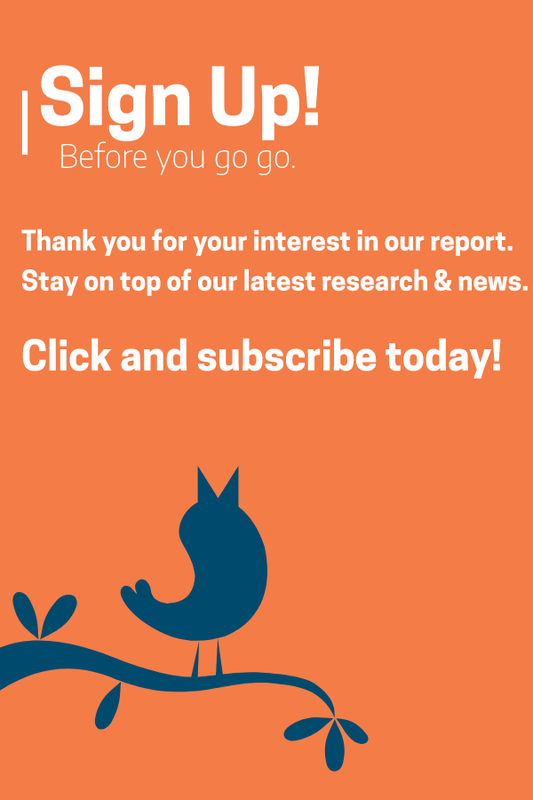 Co-authored by ILSR, the Global Anti-Incinerator Alliance (GAIA) and Eco-Cycle, Stop Trashing the Climate concludes that reducing waste disposed in landfills and incinerators can have climate benefits equivalent to removing 21% of U.S. coal-fired power plants.